Quality engineering is the cornerstone of all our customised solutions . SRA Solutions is a business unit of Precision Metals Queanbeyan Pty Ltd. Precision Metals operate one of Australia’s most advanced state-of-the-art facilities, utilising the latest technology, lean manufacturing techniques and an elite team of professionals to provide high quality customised metal products. We have been servicing the custom 19″ rack market both locally and overseas for the last 30 years. This extensive experience makes SRA Solutions a reliable supplier to government and business organisations. Over the years we have developed a raw material process which starts with sophisticated computerised handling and guillotining of low waste blanks direct from coiled steel. 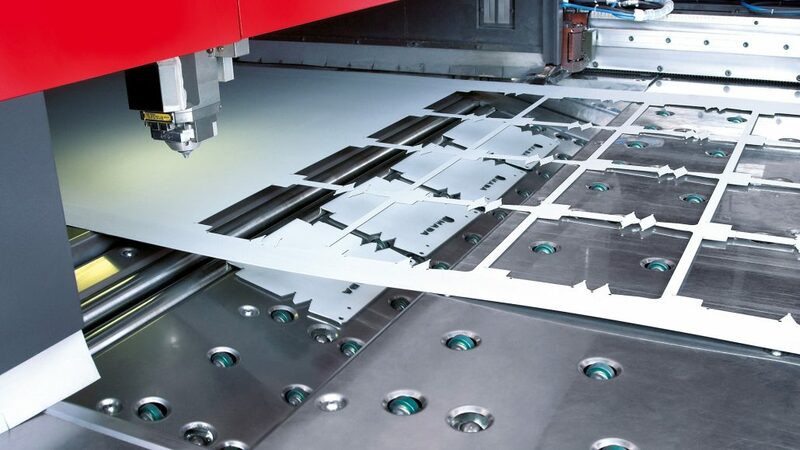 Latest technology punching, laser cutting, folding, welding and painting combine to create the highest quality finished products at the most competitive prices. 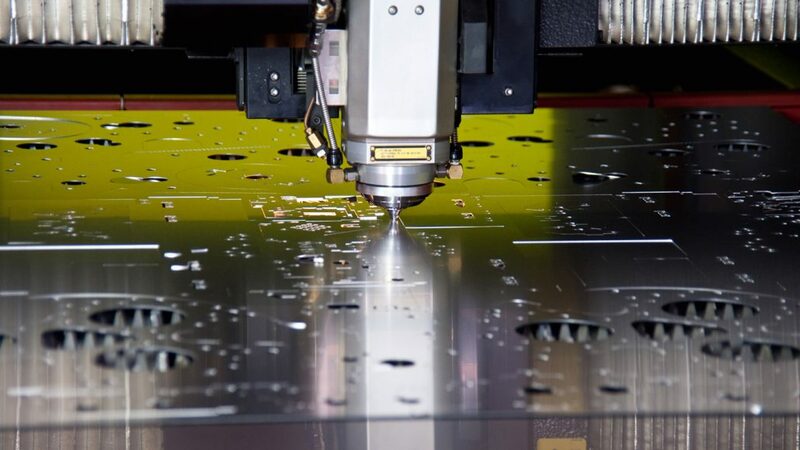 This process provides the flexibility to produce prototypes, pre-production or production volumes with extremely high levels of consistency and within the shortest of lead times.